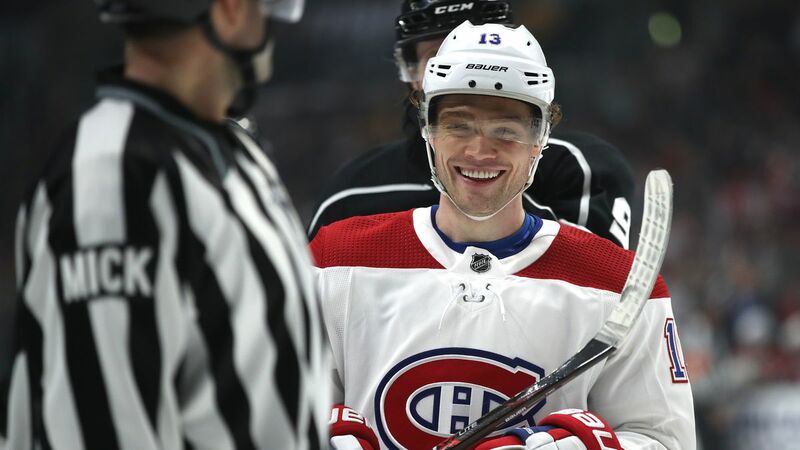 Season reviews, Max Domi, Wes McCauley, Alexander Radulov, playoff structure, playoff injuries, green initiatives and more in today's links. 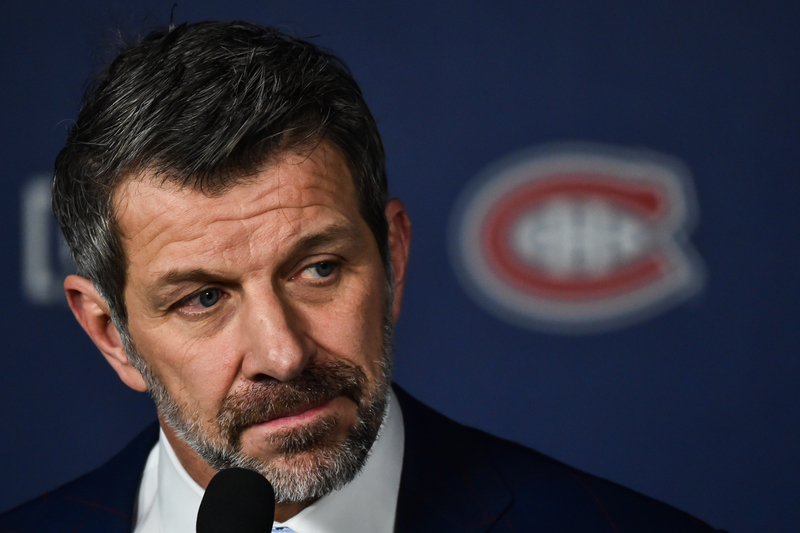 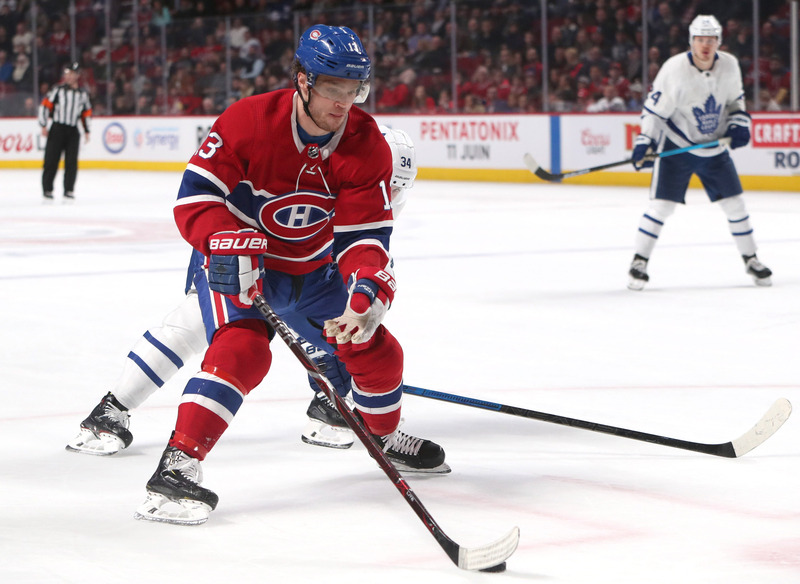 It shouldn’t affect his offseason training, according to Marc Bergevin. 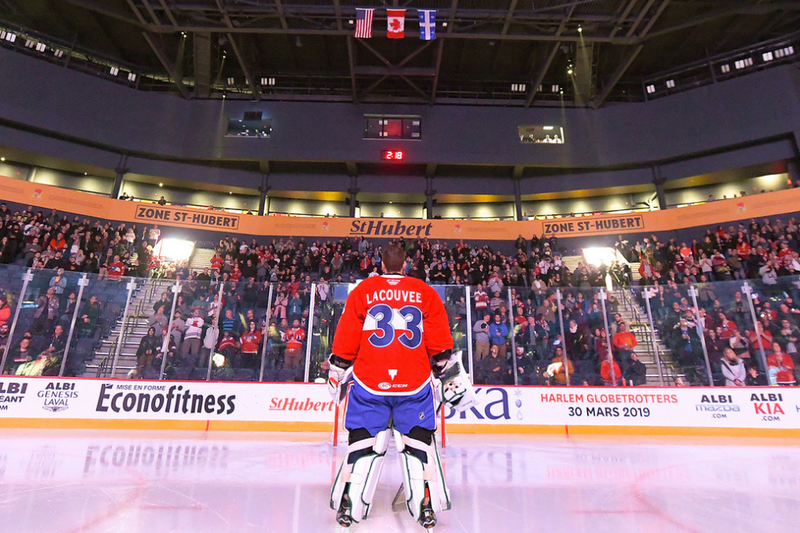 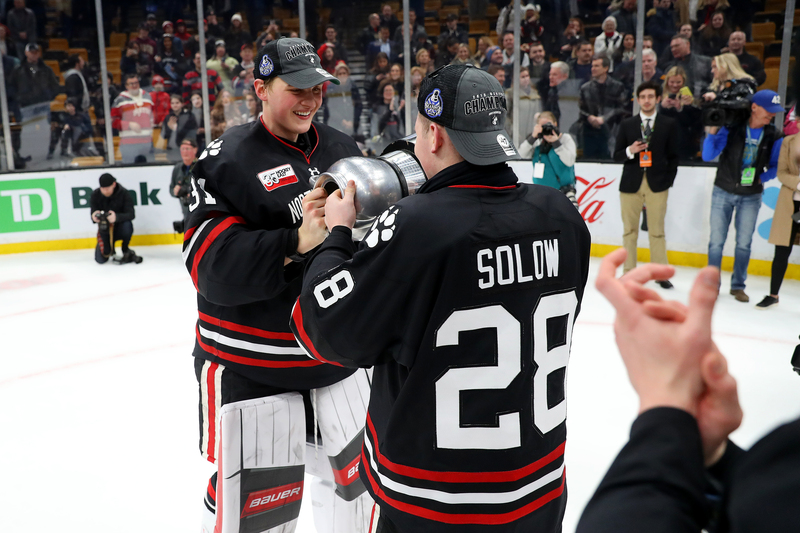 From emergency goalie to splitting the AHL net, it was quite a year for LaCouvee. 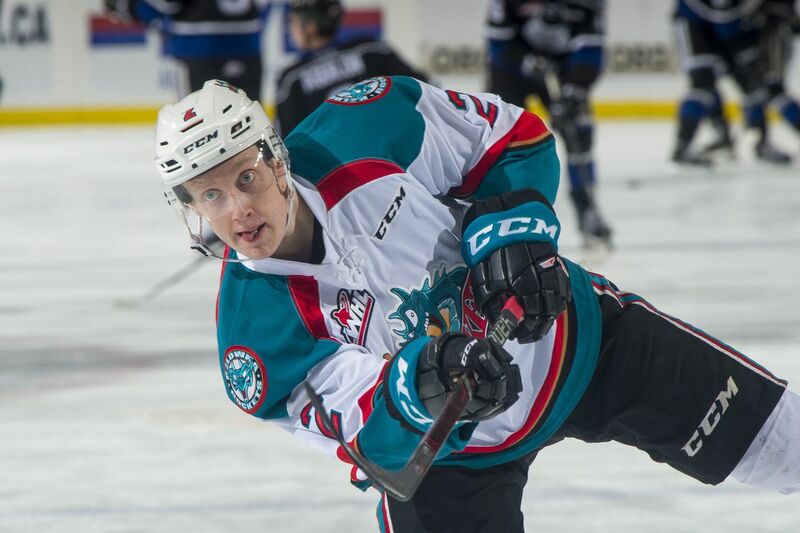 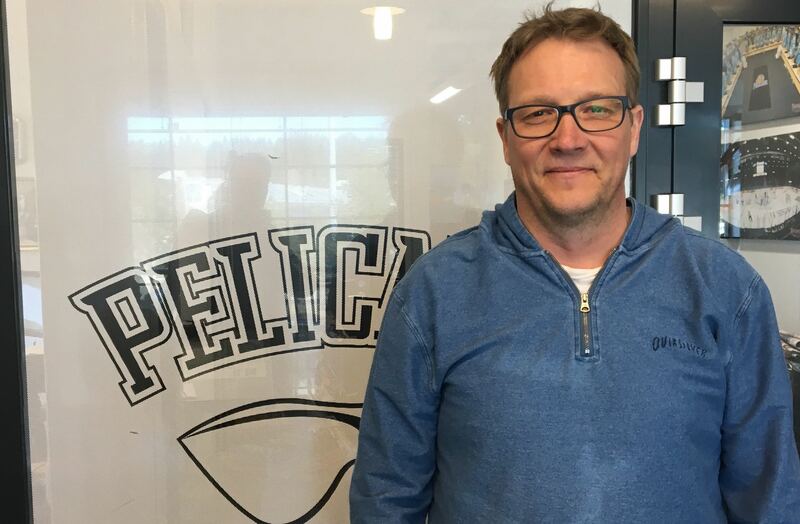 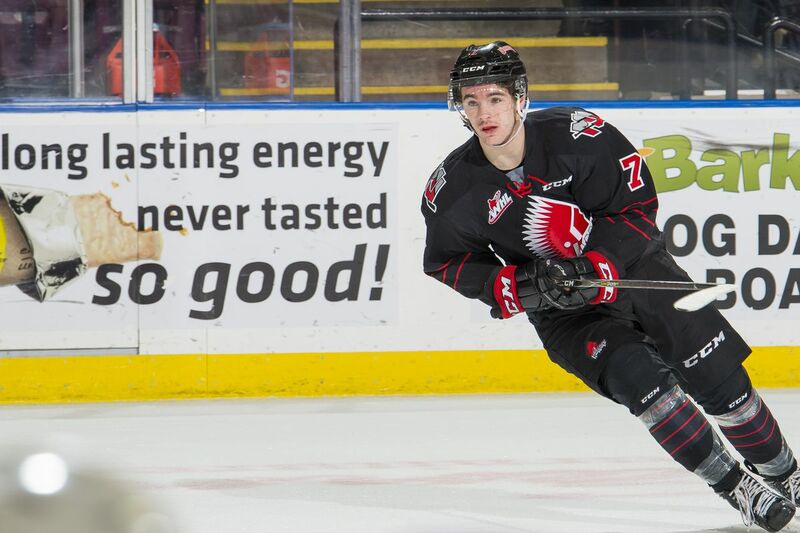 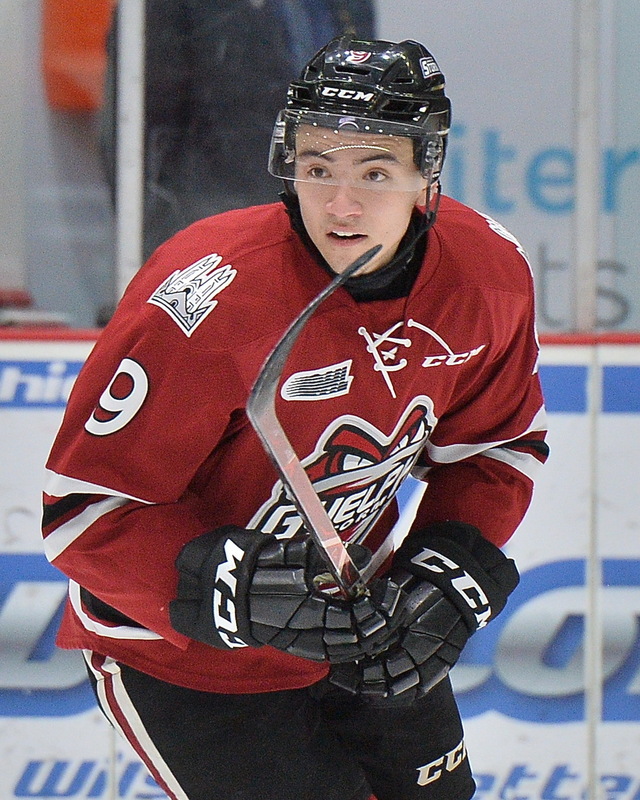 One of the most talented defencemen in the draft class will need a bit of refinement before he’s ready to join the NHL ranks. 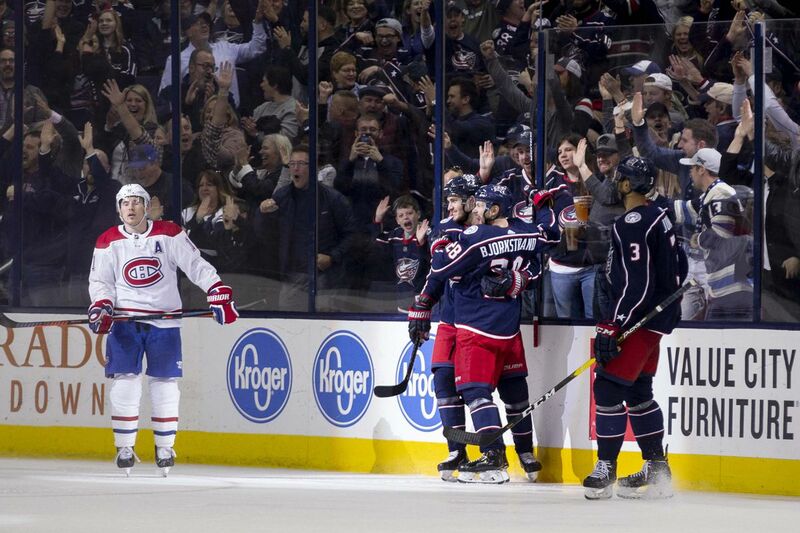 The two teams were battling for a playoff spot, and now Columbus is preparing for the second round. 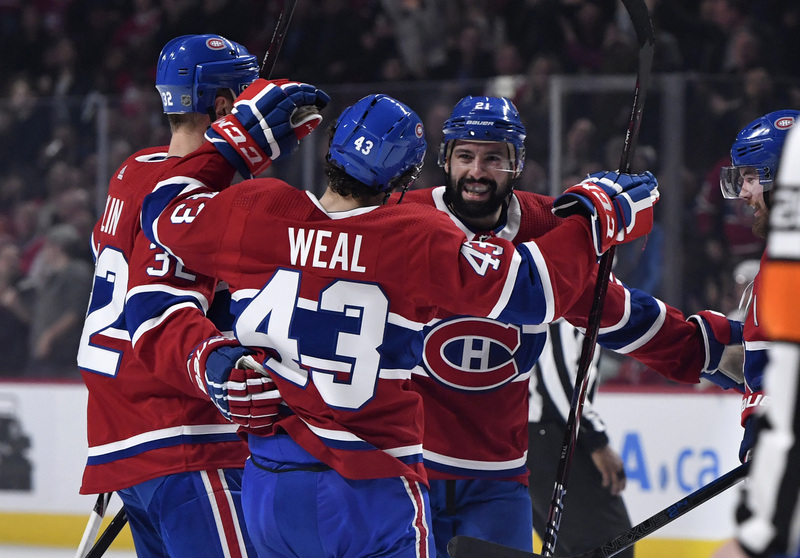 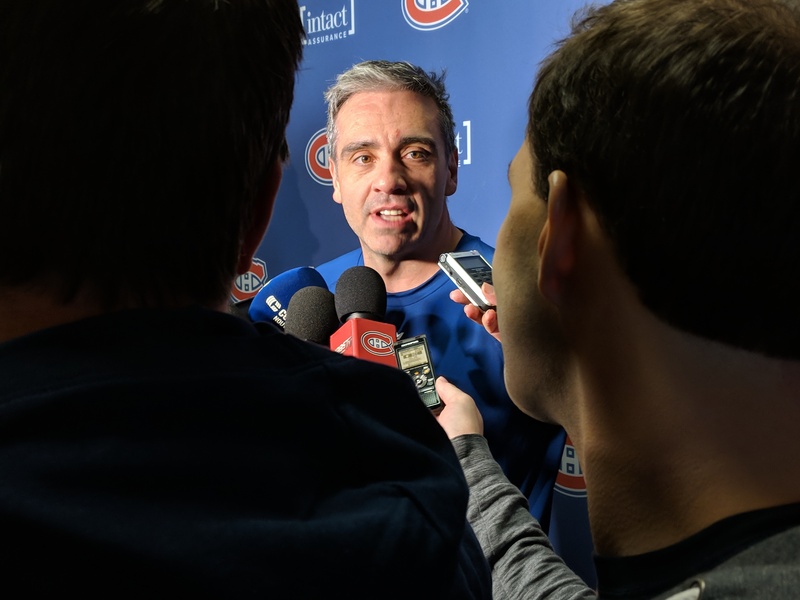 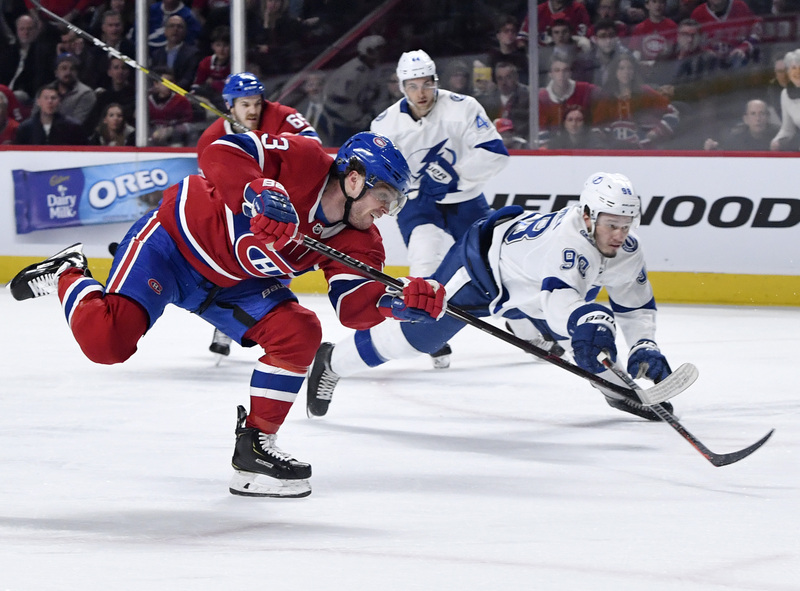 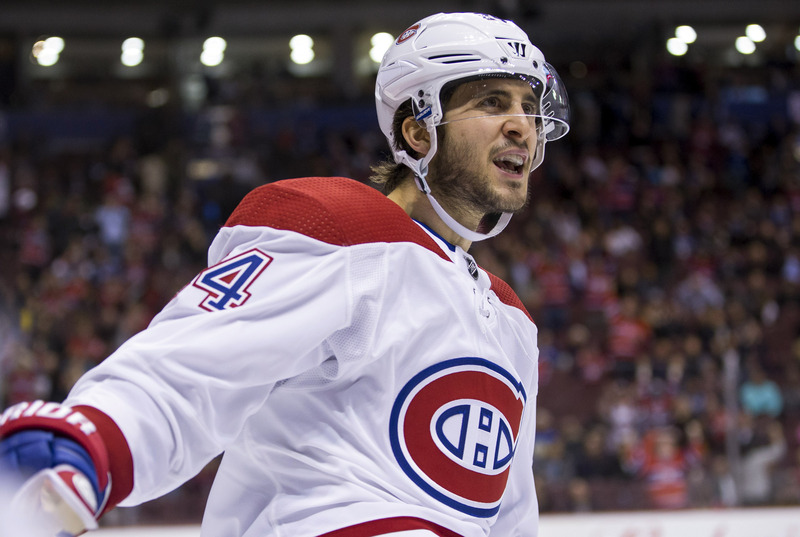 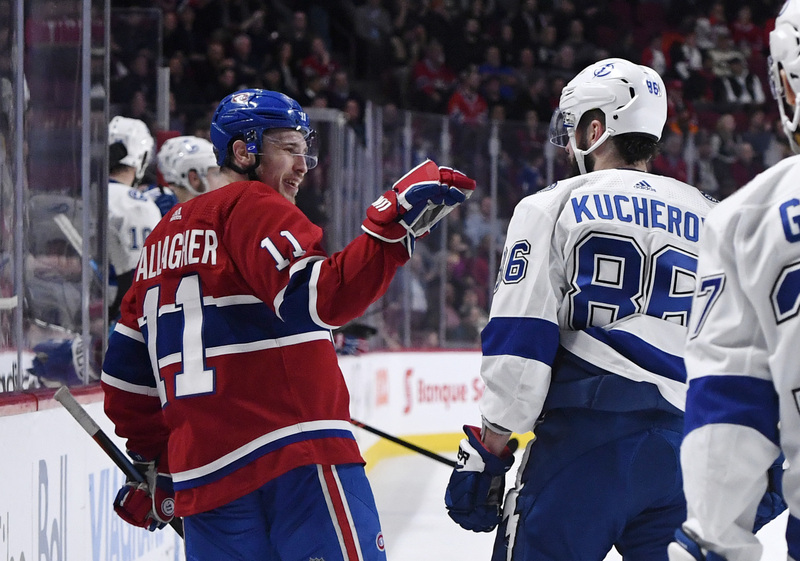 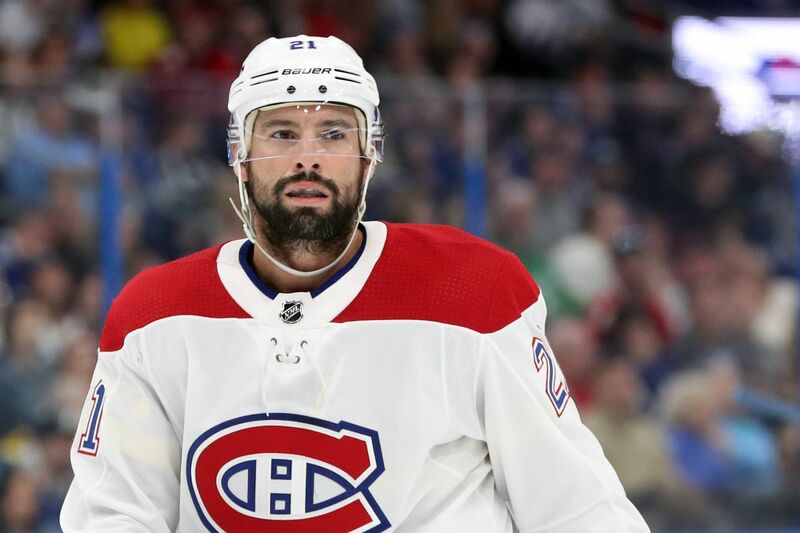 In today’s links, Danault’s exceptional season put him among the best centremen in the NHL, the odds of Brook and Poehling making the cut, remembering the Good Friday massacre of 1984, and more. 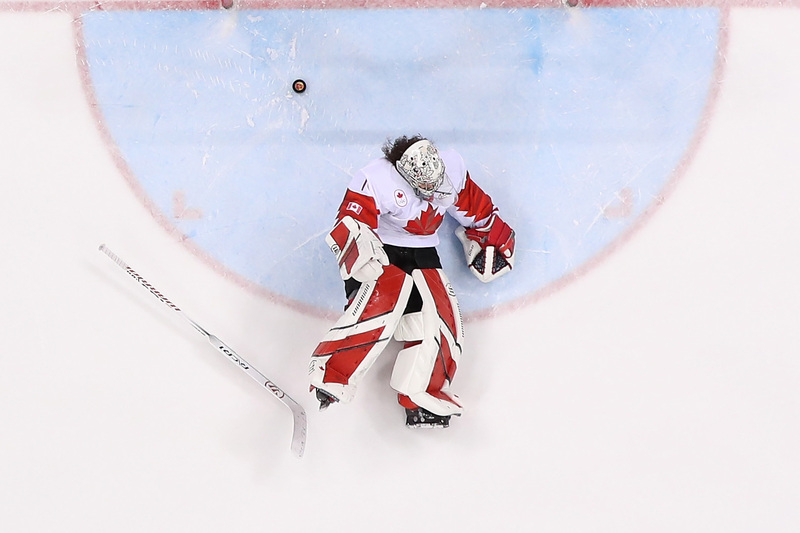 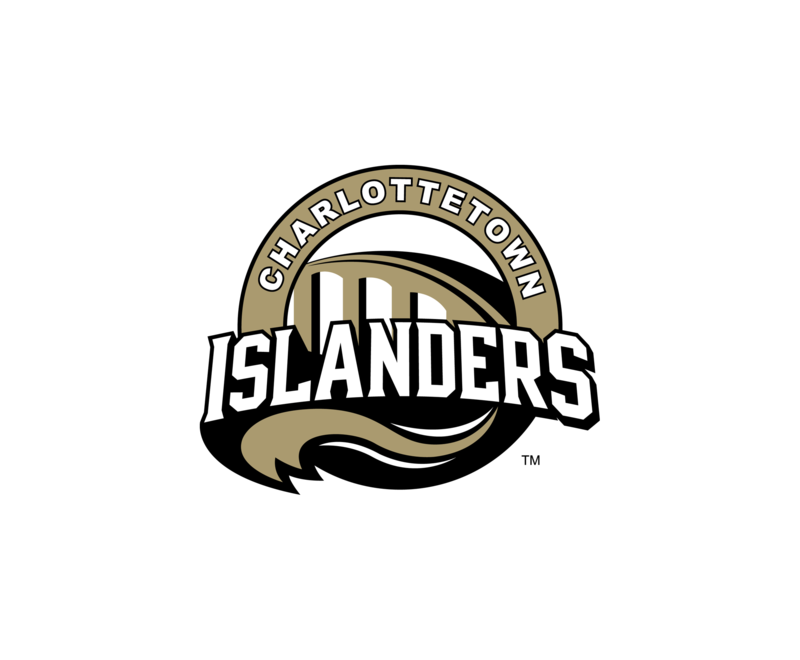 What’s next for women’s hockey in Montreal? 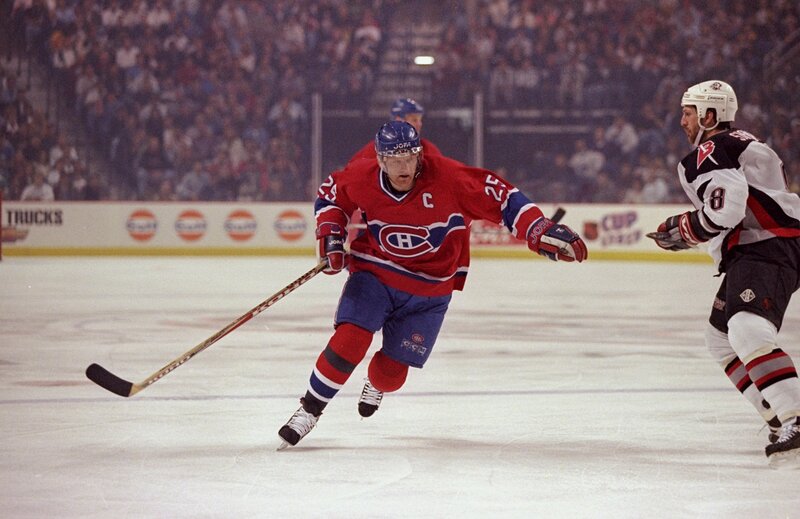 Is this playoff season 1992-93 again? 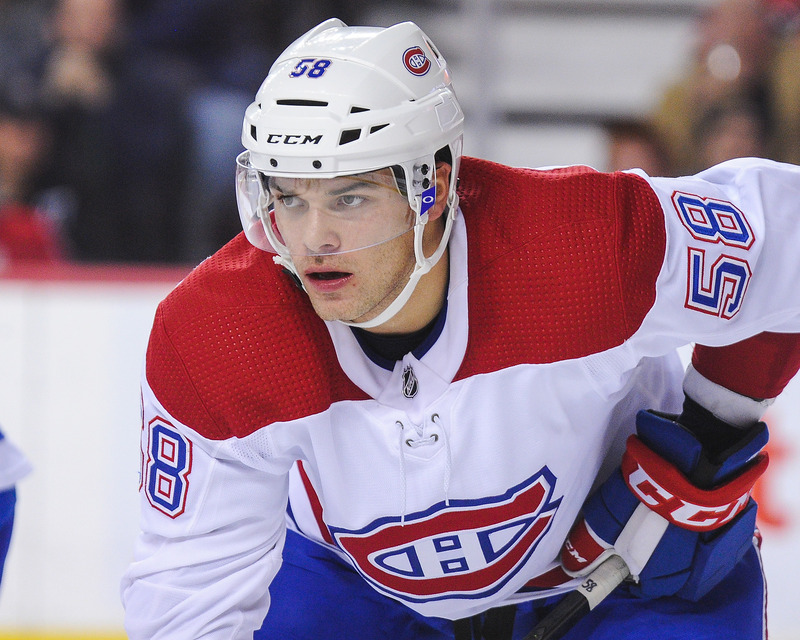 In today’s links, wondering where Michael McCarron’s place within this organization is, Jose Theodore would like more daring from the general manager in the future, and fallout from Svechnikov-Ovechkin. 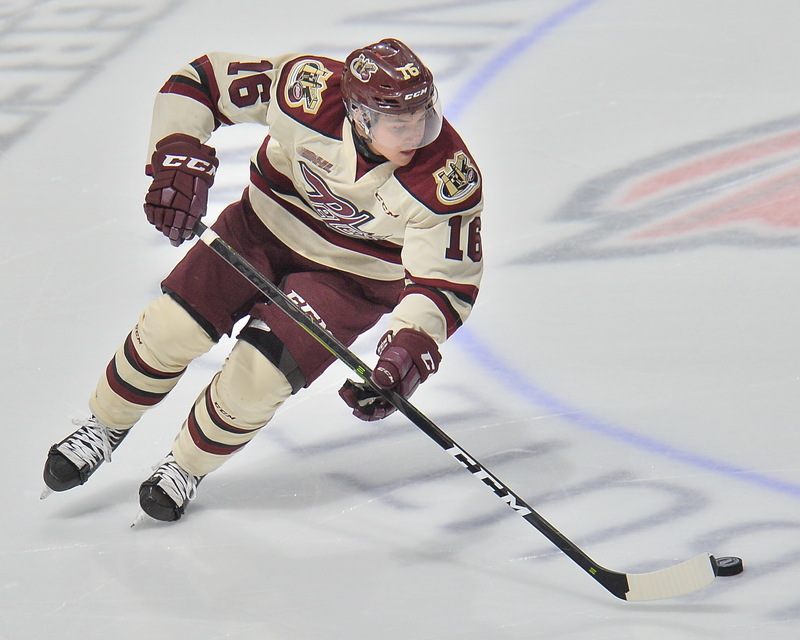 The blue-liner is heading to Boston College next season where he’ll add to his already promising tool set. 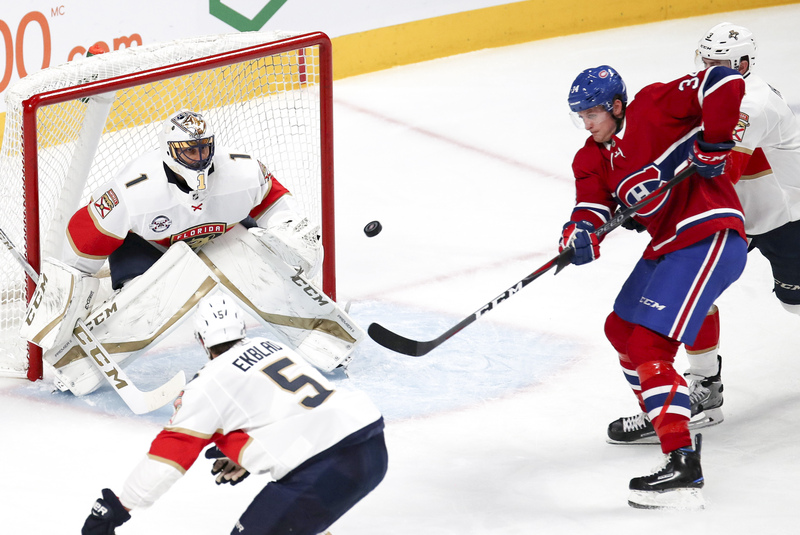 Regarded as one of the most promising players Montreal selected in 2018, Olofsson’s season left plenty of room for improvement. 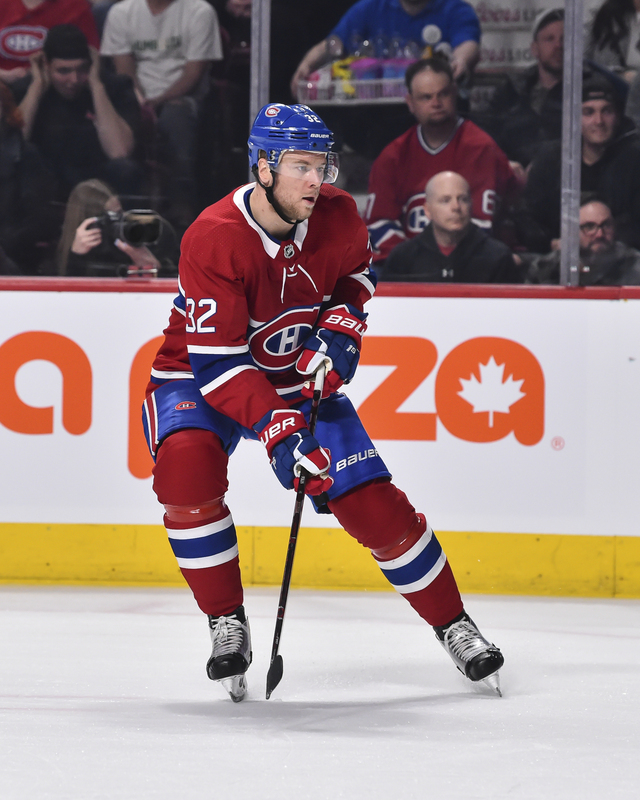 Monday Links & Open thread: Who may not return to wear the bleu-blanc-rouge? 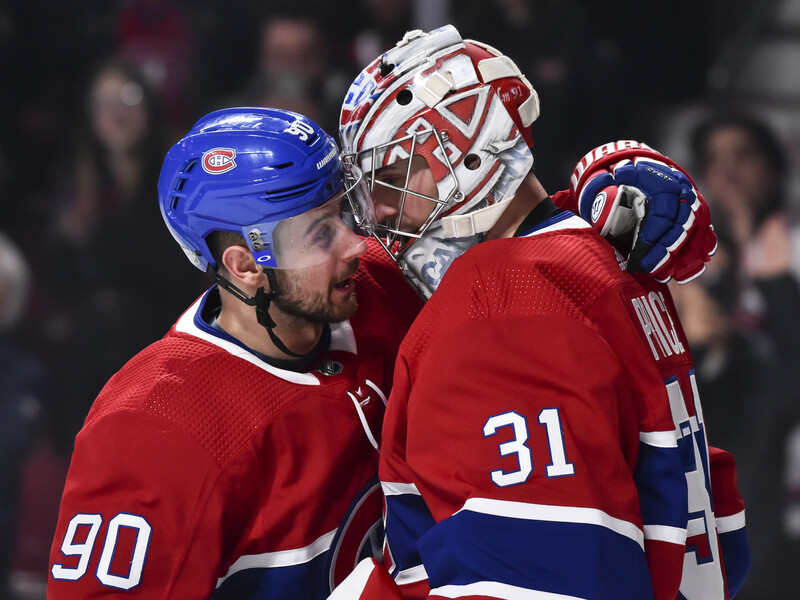 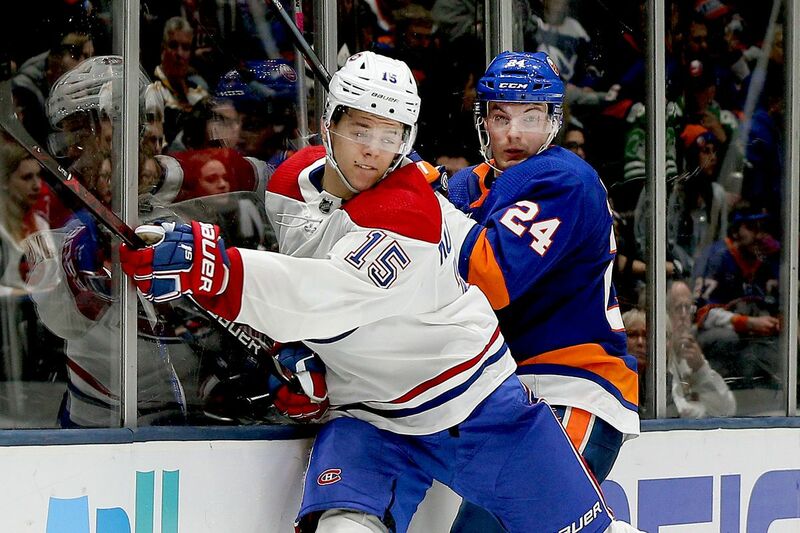 In today’s links, a look at Hudon and others who may be nearing the end of their run as a Canadien, Budaj retires, and if the Quebec Nordiques were still around would Bergevin make the same decisions? 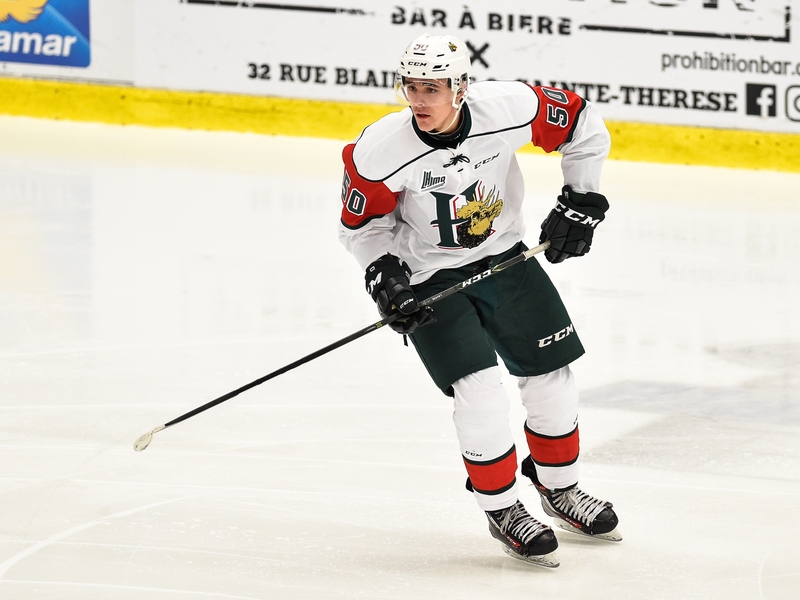 Towering over opponents at 6’4", Lavoie is rangy, powerful, and deceptively mobile. 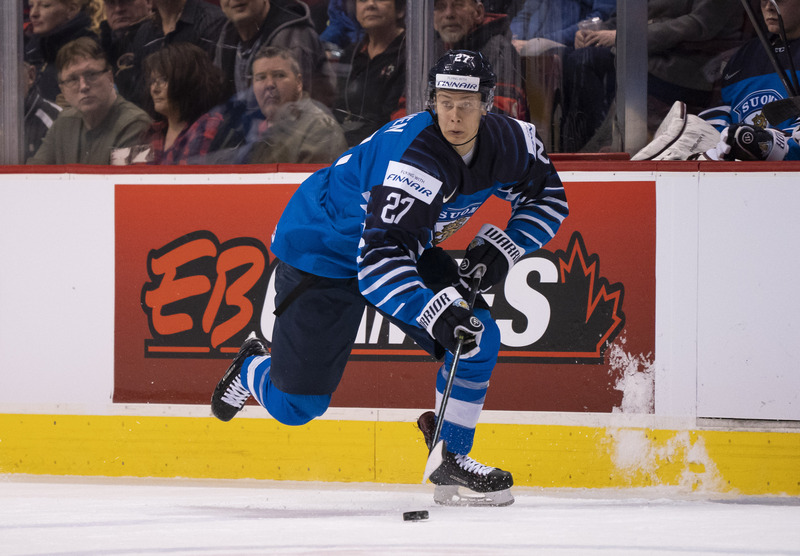 The Latvian winger had a game to remember in the last contest of the year for Laval. 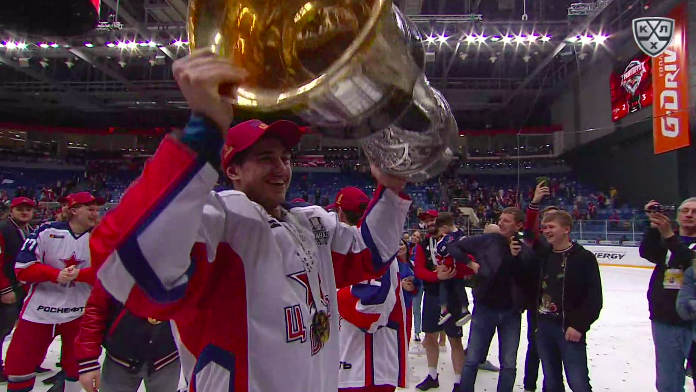 In today’s links, Domi’s impressive season, ranking the Canadiens’ CHL prospects, and an update on Connor McDavid. 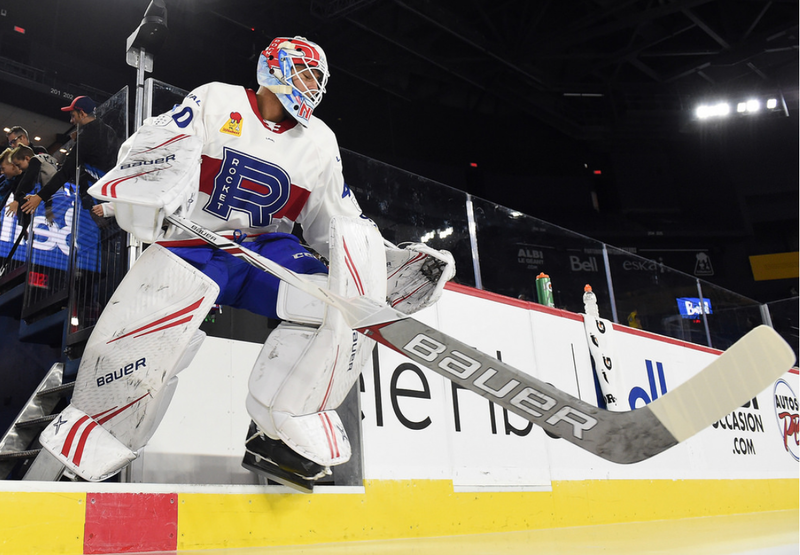 A tough season had at least one more bump in the road as the Crunch put up five goals on the Rocket. 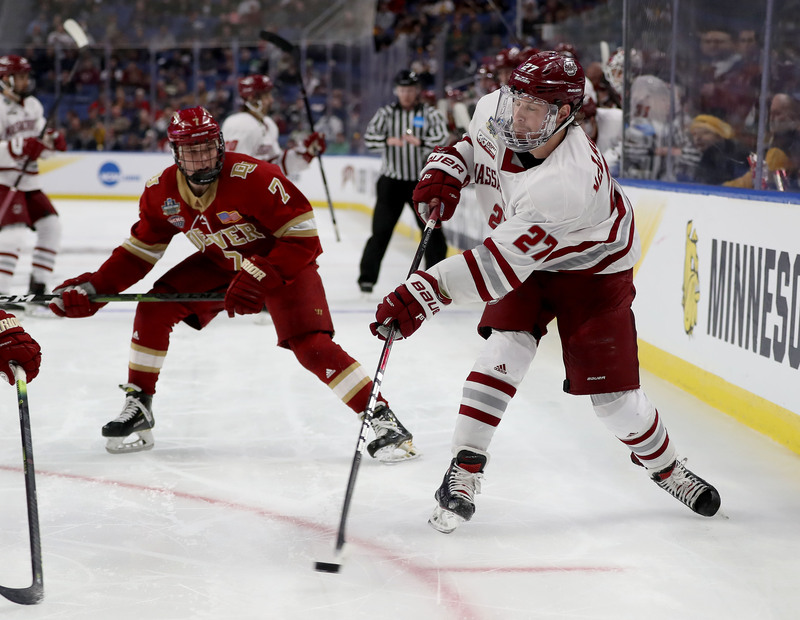 Denver couldn’t edge out the Minutemen from Amherst, but the Canadiens prospect has plenty to build on for next year.